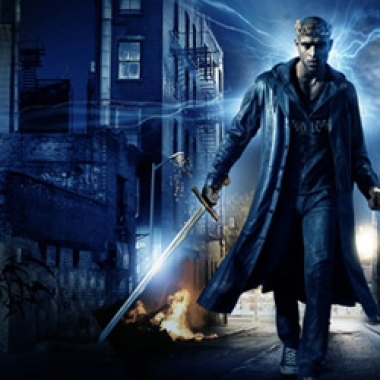 One of the most popular genres in recent years has been Urban Fantasy. In this installment of Defining the Genre, I discuss its definitions and major themes as well as how it fits in with other subgenres of Fantasy. 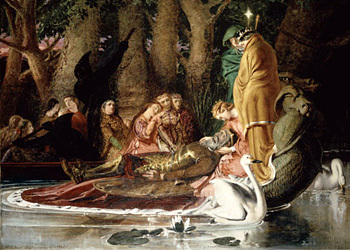 High Fantasy is probably one of the most recognizable subgenres of Fantasy. 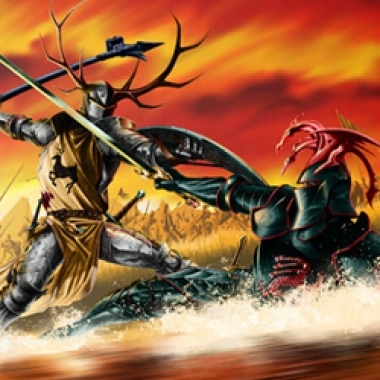 It may go by a few names — Epic Fantasy or the Hero's Quest — but in the end most people can name at least a series or two from this subgenre. In this latest edition of Defining the Genre, Kelly discusses the subtle differences between legend and historic fantasy. 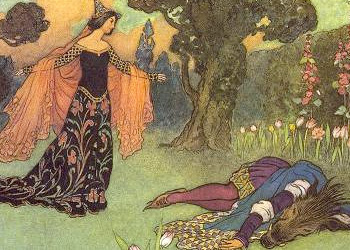 Defining Fairy Tales may seem redundant since almost everyone knows what they are, but Kelly explores the deeper meaning of fairy tales in this installment of Defining the Genre: Fantasy. Kelly's Defining the Genre series returns for its second season, this time shifting the focus to the origins and definitions of the fantasy genre. Kelly looks at utopian and dystopian socieities in science fiction in this week's Defining the Genre. Politics is a subject that has been hot on everyone's tongue lately, and while it's a subject I usually refrain from, when it comes to science fiction I will make an exception. Attention! Kelly explores military sci fi in this week's installment of Defining the Genre. Are we alone out there? If the universe is infinitely vast, we can't possibly be the only intelligent life out there. Can we? This has long been the question and a point of speculation for scientists and science fiction writers alike. Space opera within science fiction as a genre is really a lot like the red headed step child. It popularized science fiction in the 1920's and 1930's, but it is scorned by most die hard science fiction lovers. Artificial Intelligence is at once a fascinating concept, a confusing scientific dilemma, and a science fiction mainstay. This week, in my most ambitious article to date, we'll be exploring the rather hectic and rebellious worlds of the Punks. Not just any run of the mill punks, but those punks which are directly related to science fiction: Cyberpunk, Biopunk, and Steampunk.